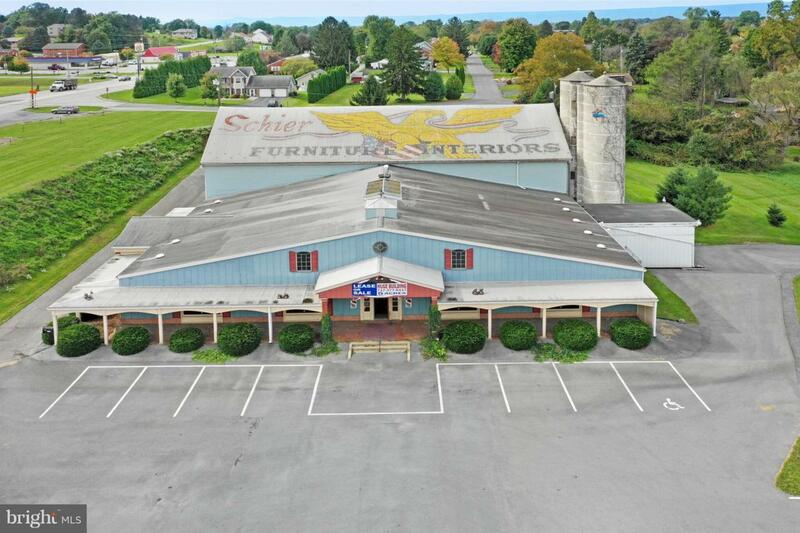 Iconic Chambersburg building up for sale! Huge open space with loft area. Zoned Commercial Mixed Use and suitable for a number of purposes. 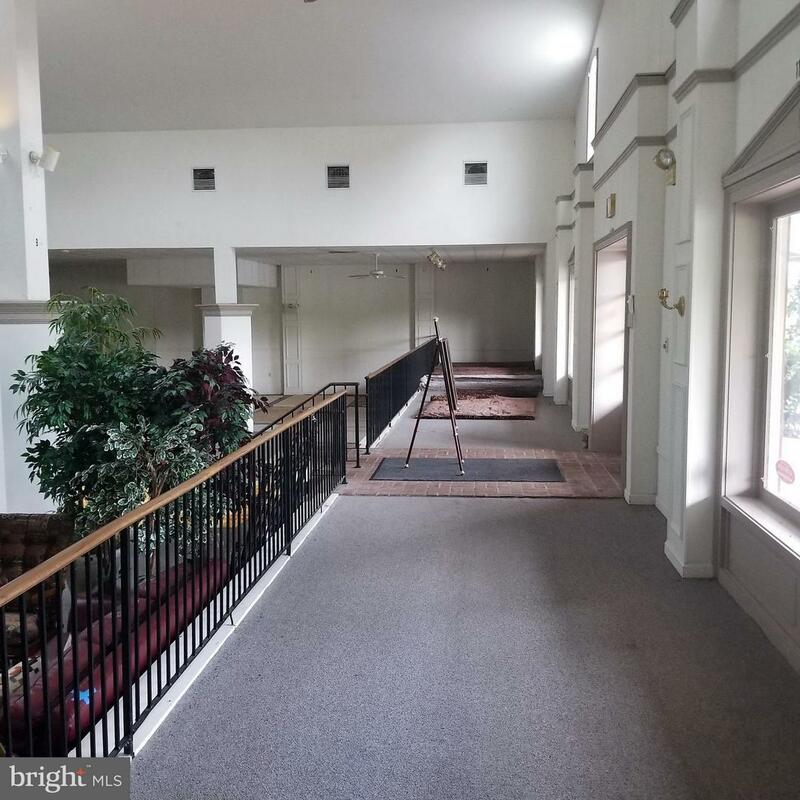 BUILDING is over 17,000 square feet on +/- 4 Acres LOT. Large PARKING lot in front, as well as smaller lot in rear. SIGNAGE on busy Lincoln Way East and Ragged Edge Rd.ADDITIONAL PARCEL of +/_.75 Acres is available as part of a package with this one for $1,250,000 if you wish. Please contact Agent for further details.